Easy to install, just peel off the back of the sticker and the transparent protective film at the front and stick it on the outside wall of the aquarium or Home Brew parts. (1) To stick the thermometers on aquarium or Home Brew parts. (2) No mercury, non-toxic, safe for your pet and environment. 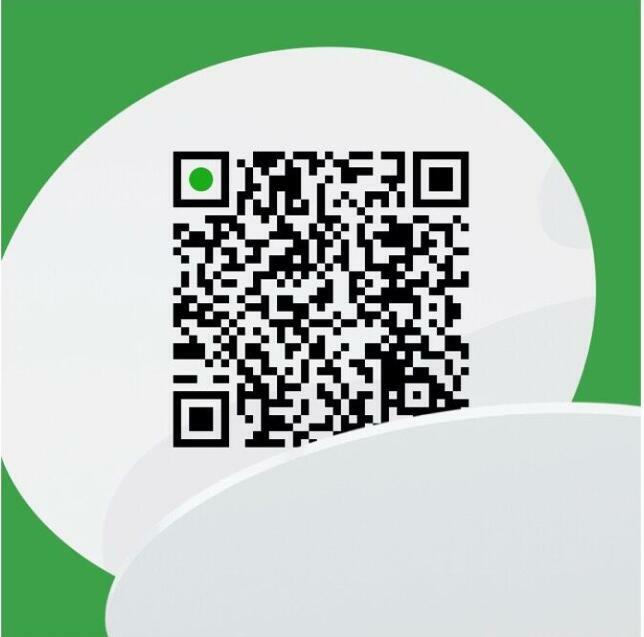 (3) No batteries required, Unbreakable and Reusable. 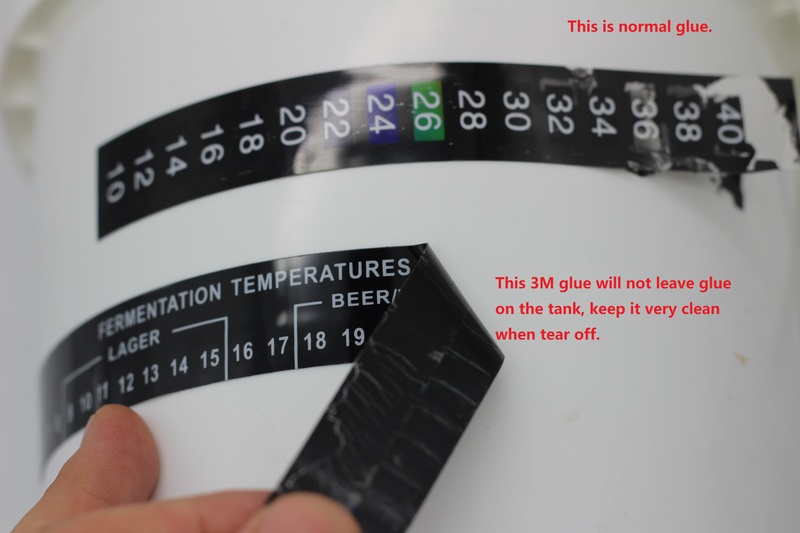 (4) Use 3M glue, will not leave glue on the tank or glower. Very high quality.